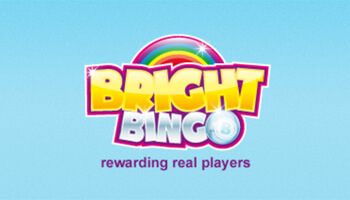 You could argue that most bingo sites are part of a wider network and in the modern online landscape, this quite often means that some of the bigger jackpots are shared across multiple sites. 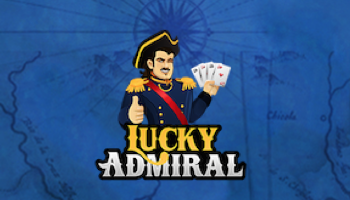 This can lead to a reduced chance of success as there are more players competing for a single jackpot prize so we thought we would look at some of the sites and games that you can access which offer unique games and software. There is an exclusive £5 free-play bonus @ mFortune and any winnings that you accumulate you will get to keep! 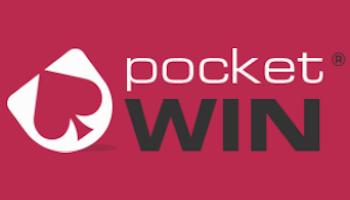 PocketWin has a fantastic range of games that you will not find anywhere else. There is also a £5 no deposit bonus available to claim as well. Sites that offer proprietary bingo software tend to offer at least one feature that is unique such as a game, promotion or feature that you won’t find anywhere else.  Some sites can be part of a wider network and offer networked games or promotions but still be able to offer some sort of in-house game that is unique to that site. Being able to offer something that you won’t find anywhere else will go a long way in being able to attract new players. What are the Pros & Cons of Proprietary Sites? Of course, there are pros and cons to every site on the web and sites with custom bingo software will no doubt offer a unique experience. The advantages of these platforms would naturally be that they offer some features that you cannot access anywhere else. If you’re bored of the same old networked games and promotions then choosing a new proprietary site to play on may offer you a refreshed bingo experience. However, there are drawbacks to these sites as well which should also be taken into account. Sites with a unique design or custom software will often offer their own T&Cs that players may not be used to. 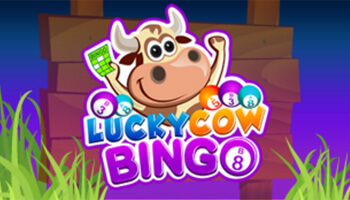 The stand alone bingo software may also offer limited options for players so these sites may not be suitable for players who want to play a lot of games. These are your three main options so it really is a case of considering how you want to approach bingo and slots and choosing from there. Unique features that are available on stand alone sites will naturally appeal to a lot of players who are perhaps seeking a change. However, bingo networks will certainly appeal to a big range of players as well as these are where the biggest jackpots are found. The community is another aspect that is important for bingo players. Online bingo is a social game and you are much more likely to encounter lots of like-minded players when you play on big networked sites. However, a good compromise can be a platform or site that offers a mix of both. That way you can experience some of the bigger games but still enjoy some unique content as well. Here are some examples of proprietary games that you won’t find on any other site. 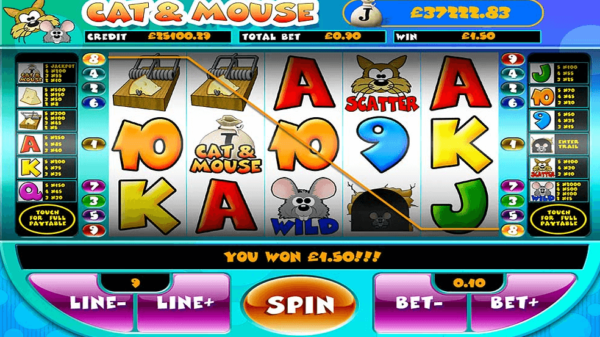 Unique to mFortune casino, Cat and Mouse is one of the most popular mobile slots on the site and it was voted a fan favourite back in 2016 and it is still incredibly popular to this day. If you plan on checking out mFortune then this is a great game to try your beginner’s luck on. Another unique mobile slot but this time, you will have to head over to PocketWin if you want to play this game. This is a superhero slot that you can play for real cash on your phone or tablet and it is one of PocketWin’s premier games. Should you try Some Proprietary Sites? There sure are some key benefits to these sorts of bingo and slots sites. If you’re getting a bit bored of the bigger networks or you have tried out most of their games, then checking out some sites with custom software could be a good way to try out some new games and offers. Check out some of the games that we have mentioned and you can try out something new!